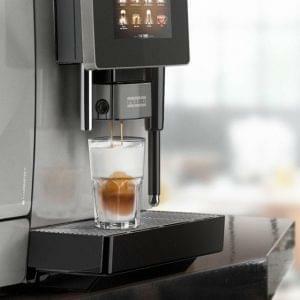 Our best seller in the corporate market gets an upgrade! 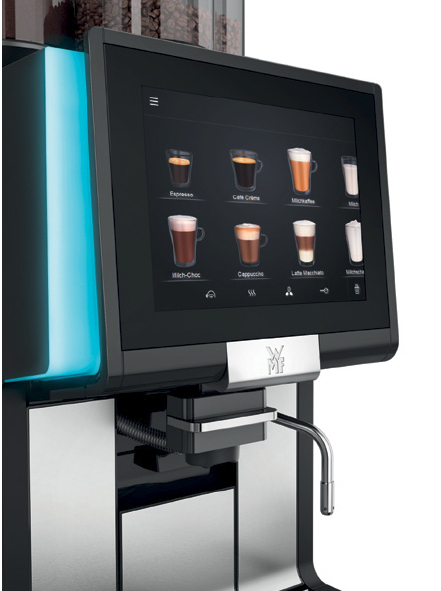 Fully automatic, touch screen coffee and hot chocolate delivery. 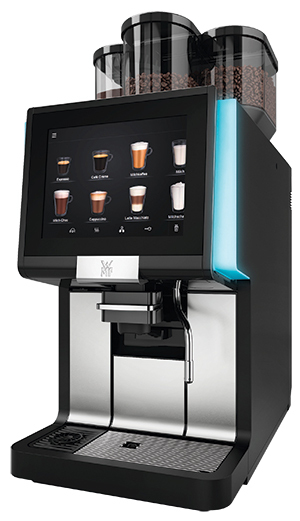 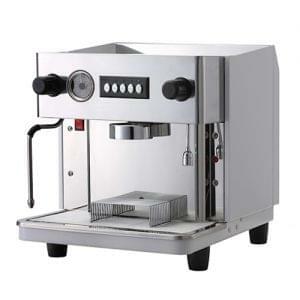 Manufactured in Germany to the highest specifications, WMF bring all of the latest technical innovations to the 1500 S+ including a fully controlled touch screen user interface, choice of fresh or powdered milk, fast coffee delivery and steam heated cups. 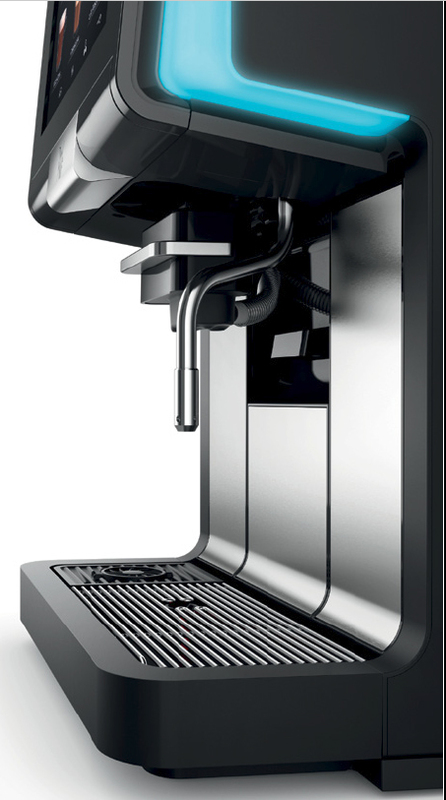 The revolutionary Dynamic Coffee Assist permanently guarantees the highest quality of coffee and automatic height adjustable spout, new choc mixer provide a beautiful ease of use and convenience. 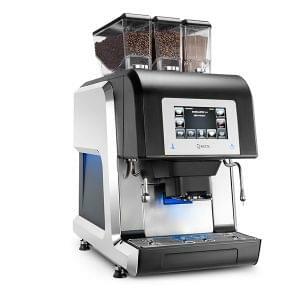 The 1500 S+ is a medium volume super automatic coffee machine, producing a wide range of coffee and chocolate specialities at the push of a button. 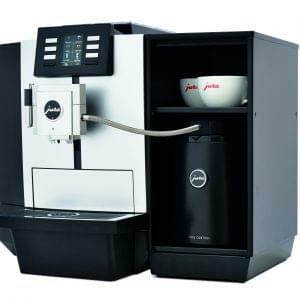 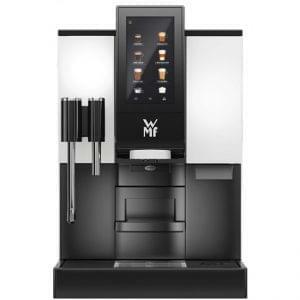 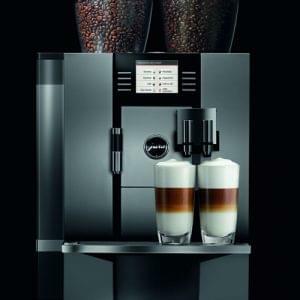 It is recommended for volumes around 180-200 cups per day and features all of WMF’s latest technology. 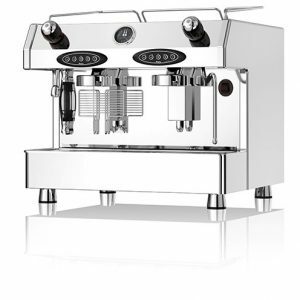 The 1500 S+ is a versatile machine, with modular components, excelling in a multitude of environments from hotels to corporate office blocks.